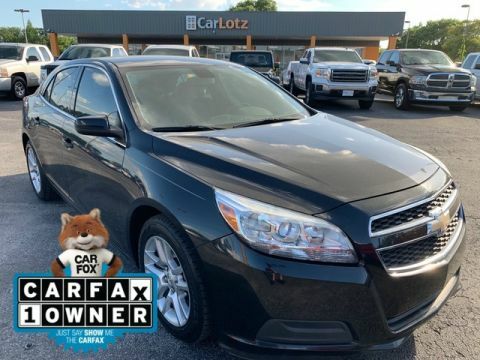 Outstanding fuel economy and sleek styling are two great reasons to consider this Chevrolet Malibu. This vehicle won't last long, take it home today. 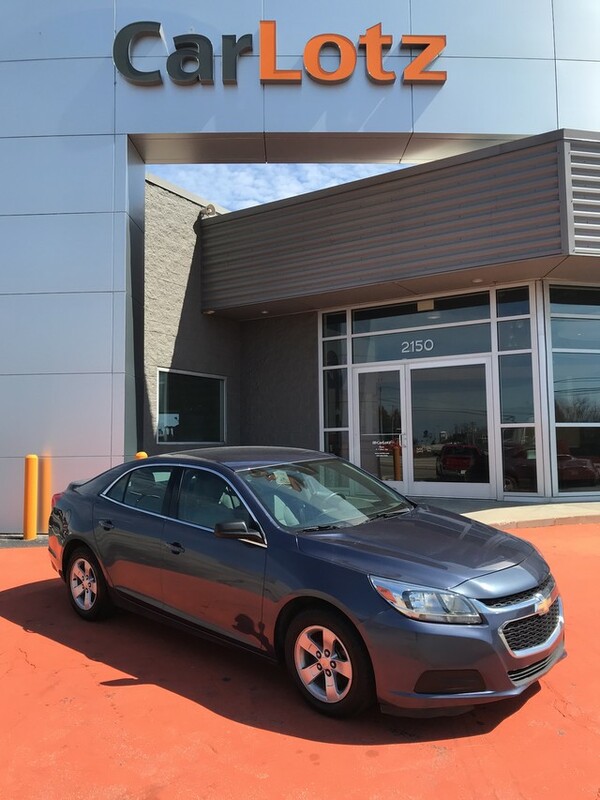 The 2015 Malibu competes with mid-size 4-door sedans such as the Toyota Camry, Honda Accord, Ford Fusion and Hyundai Sonata. 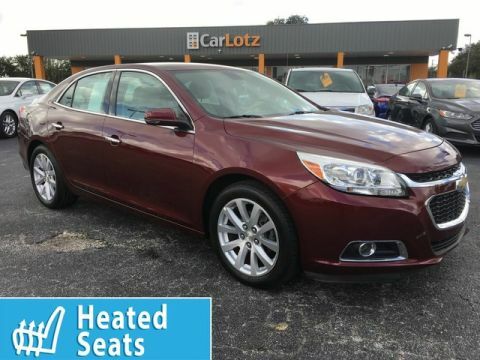 With its 2013 redesign, and even more so with the new 4G LTE connectivity, the Malibu is being reconfigured more toward busy, always-connected parents and those who place a priority on fuel efficiency. 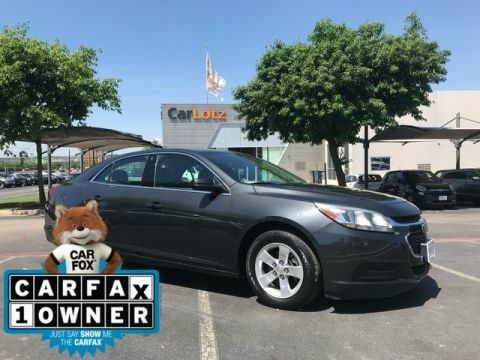 For that, at somewhat less than the Camry Hybrid or Fusion Hybrid, the Malibu stands out as a strong value -- especially for those who plan to do more mileage on the highway. The Malibu should also hit the mark for shoppers who want a fresh design, as well as those who need to stay connected. Design-wise, the Malibu looks up-to-date with the rest of the Chevrolet lineup. And with the standard MyLink system, drivers can get simple hands-free calling functions as well as entertainment through streaming-audio apps.